Say hello to the future. We offer high quality, state of the art 3D Scan, HDR photo, cloud based technology (Matterport) for immersive 360° walk arounds. The brand new way to feel, discover and present awesome spaces. We scan your space and within hours your virtual 3D Space is ready to experience. Anyone can explore with ease, right from their desktop browser, tablet or mobile phone. 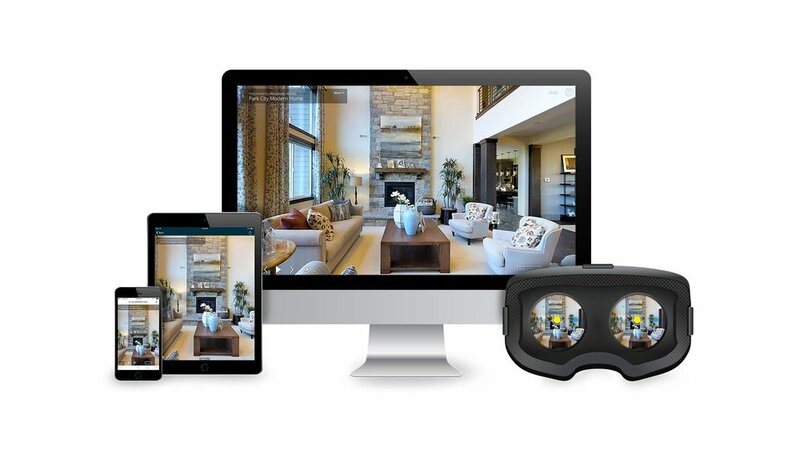 With 3D Scans & Spaces you are at the next level of indoor space and show case presentation. In combination with the "info tag world" you have a new and powerfull tool for communication with your visitors, employees and customers. Real Estate Marketing - Apartments, Houses, Office Spaces etc. Historical and Cultural Buildings - Churches, Castles, Cinemas etc. Prestigious Buildings - Headquarters, Production Facilities etc. Everyone who wants to tell a story with or about a space. Here comes the magic! To enrich the level of comunication and interaction, we create a whole "info tag world" for you. 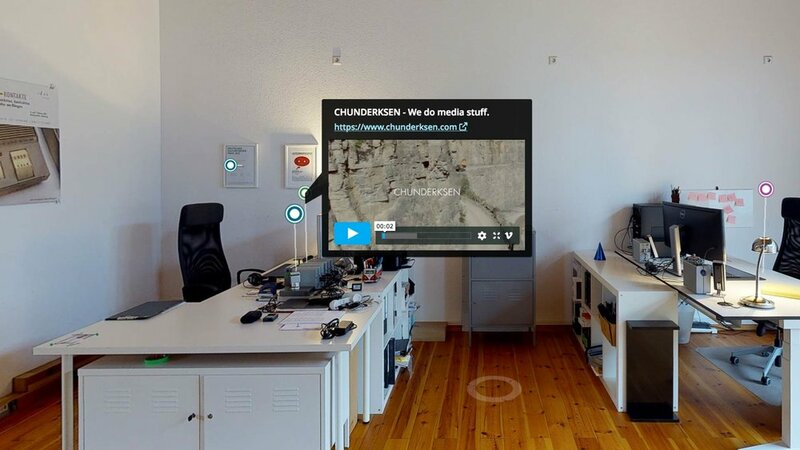 After research and conceptual work we implement linked web content such as text, links, pictures and videos via anchored tags in your 3D Space. Your exsting social media content like Youtube videos and Instagram pictures come to live in your "info tag world". If you don´t have any content or concepts yet, we can do that for you.